Does it happen to you? You do something new, you read about something new. Sometimes it’s something you maybe have known about but have never consciously acknowledged. And now suddenly you see it popping up everywhere like a field of mushrooms. I don’t know if there is a proper word for it. Is it déjà vu? Mmm déjà vu is rather relating to an experience in the past. Okay does anybody know what I mean yet? Like for example purgatory, a word I have never heard before in my life and learned for the first time a month ago from a colleague at work. And now I see it popping up everywhere. It’s in my morning newspaper, it’s on every second page of my book I’m reading, it’s even on facebook and in late night dinner conversations. It always makes me wonder how come I have never seen that before if it is so omnipresent in my life now. Is it really my neurons being blunt for it previously and only now they are receptive. Doesn’t that make you wonder what else is omnipresent in your life but you are not experiencing consciously because there hasn’t been the right trigger? 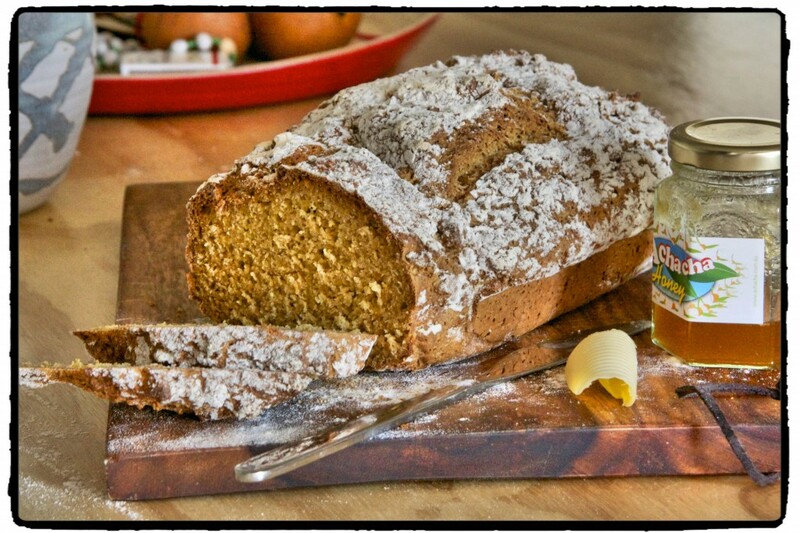 Well obviously having been to the motherland of soda bread (Ireland) before, I clearly know what it is. So it’s not a new thing. But it has never been a part of my life. 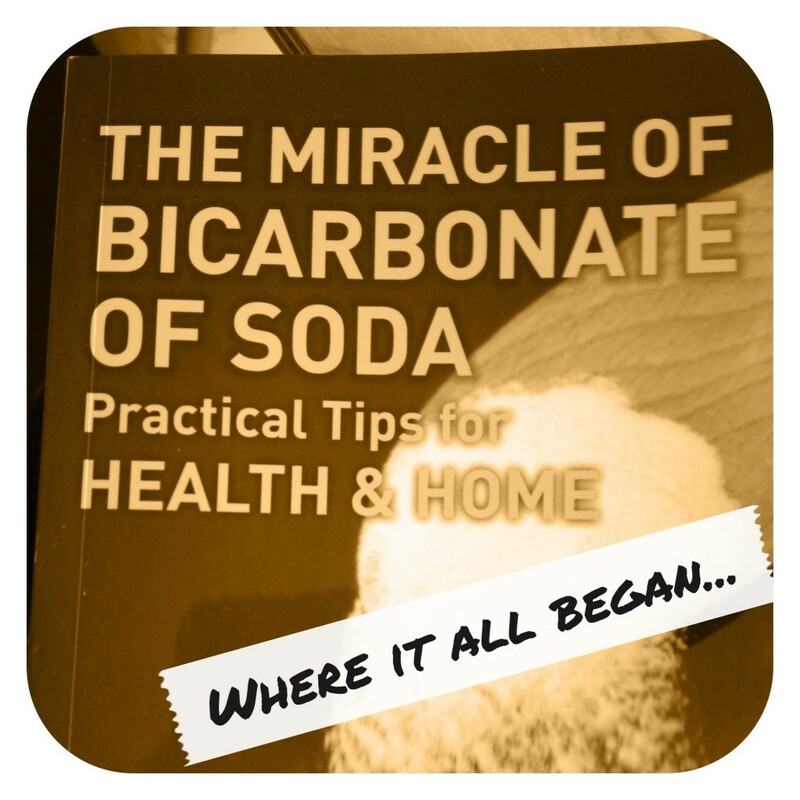 And now I’m here, I pick up this very interesting book “the miracles of sodium bicarbonate” and my eye falls on a soda bread recipe. I suddenly feel attracted to it I don’t know why. I bake it the same day. I love it. I bake some more. And there you go the trigger is set and now soda bread is everywhere. While I’m dipping my soda bread in a bowl of delicious soup and open the blog of one of my classmates from the photography workshop her post about soda bread pops up. Next classmate, next soda bread post. 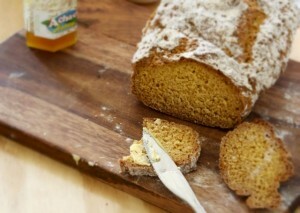 I buy my Sydney Morning Herald… Soda bread. 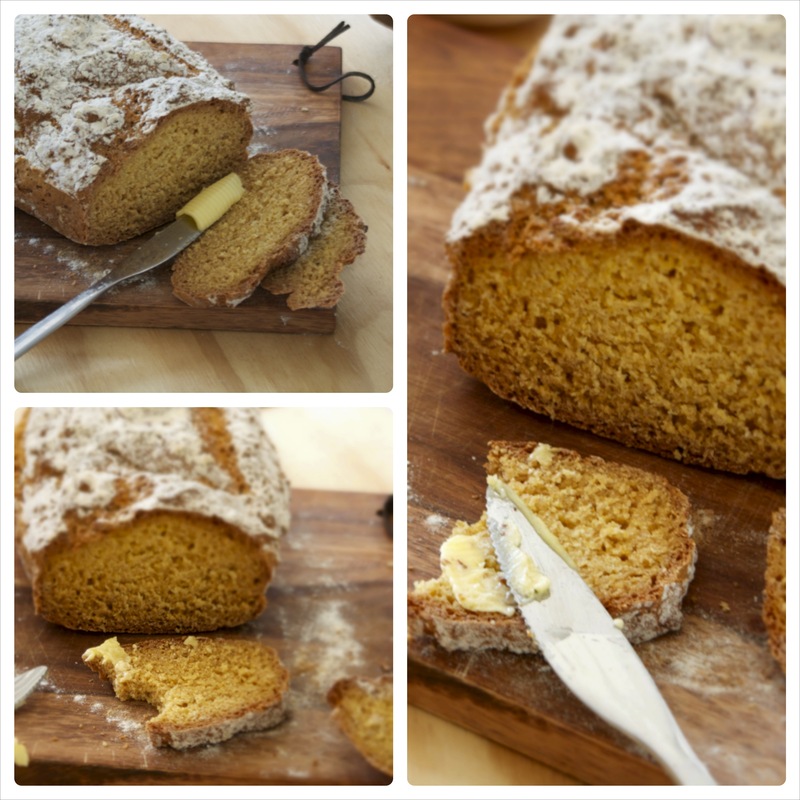 I open a Donna Hay cookbook randomly lying around at work… spot on on the soda bread page! 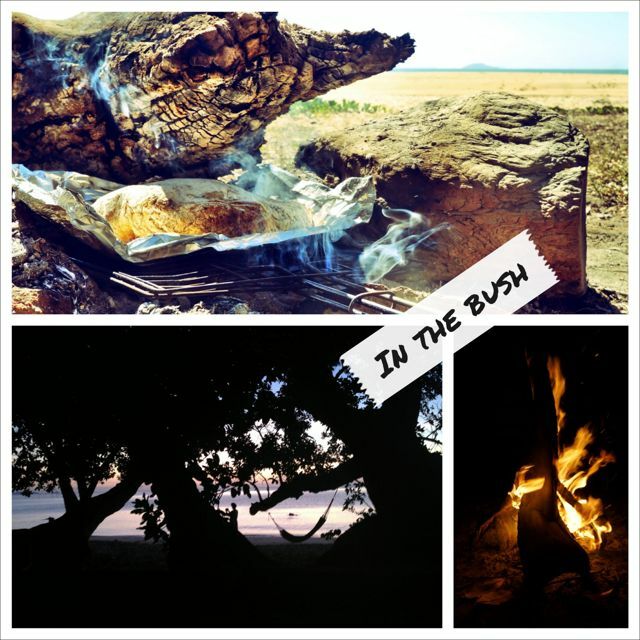 We go camping in Australian bush… what better bread to bake than a good old soda bread on the open fire? I share it with you, I try to trigger your neurons, I try to bring soda bread in your life. Go out and explore the world. Is it working? 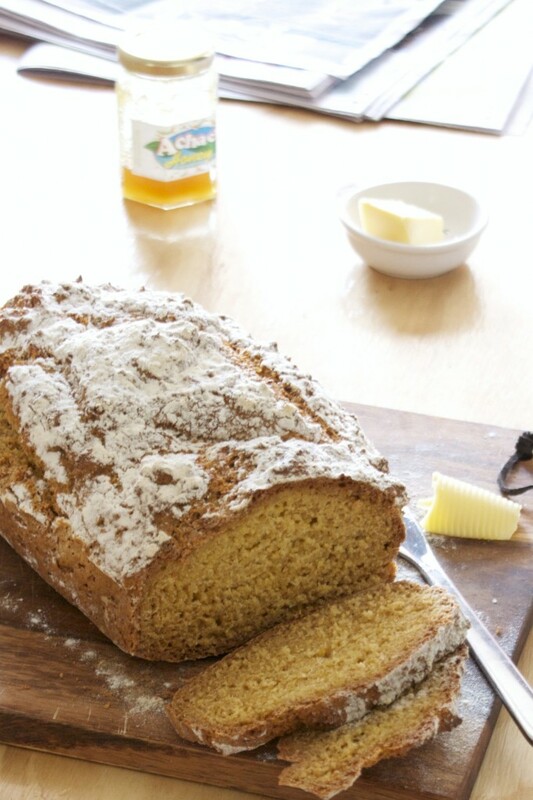 Soda Bread How about now? Soda Bread And now? Soda Bread And now? Am I annoying you? Just bake it already you’ll love it! Mix together flour, polenta, bicarb, salt in a large bowl. Then gradually add the buttermilk while mixing. The 300ml is a rough guideline. You want to keep adding milk until you get a thick dough that is wet and soggy. Don’t over mix it or it will get chewy. Spoon the mixture into a baking tin. Bake for 30-45 minutes until golden brown and hollow when tapping it. Bread baking day… Rye Bread! Nice post Arianne! And loving the new look blog! It happens to me too-the universe suggesting something untI l ijust give in and do it! Thanks for the linkup too but just wanted to let you know I think the url is wrong so it doesn’t go through- I think http had been put in twice? Thought you might want to know! Thank you i will change it! How good is soda bread! I’m addicted and can’t wait to try this one with polenta.